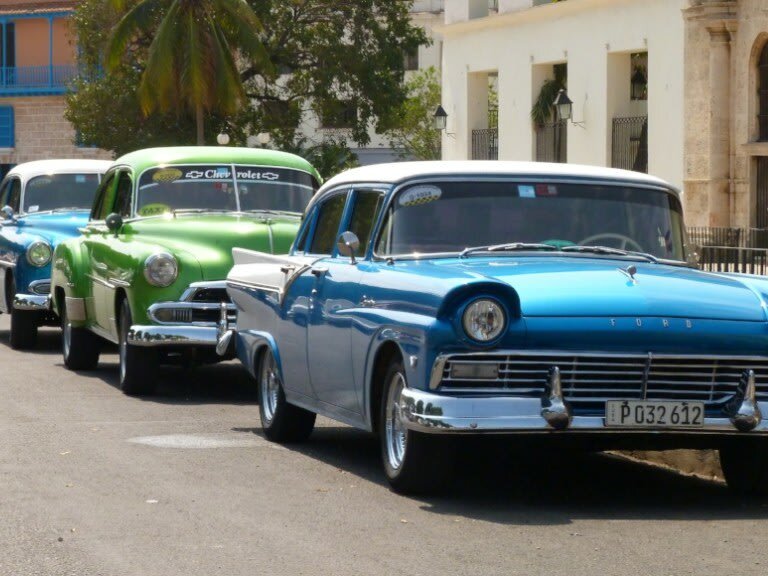 Salsa, vintage colorful cars, rum, and cigars, a luxury yacht charter to Cuba offers exactly what you imagine and more. 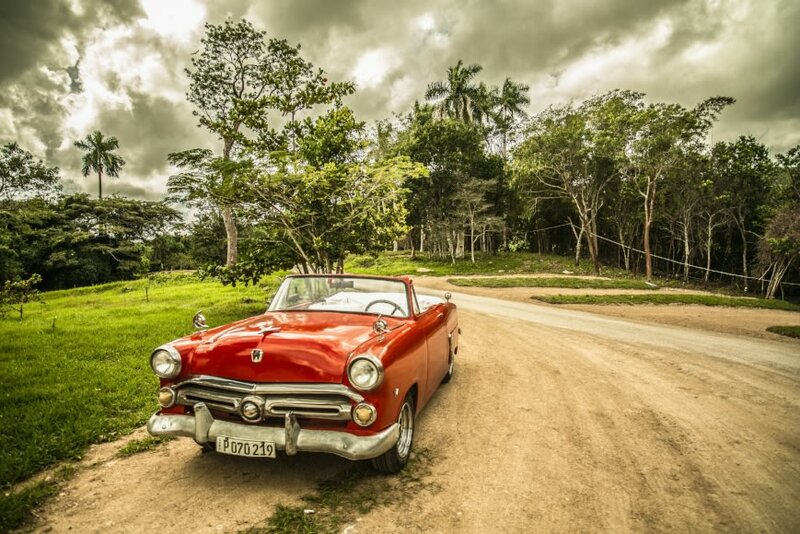 Cuba boats 289 beaches, breathtaking diving sites, and unique fauna and flora in its lush tropical climate. 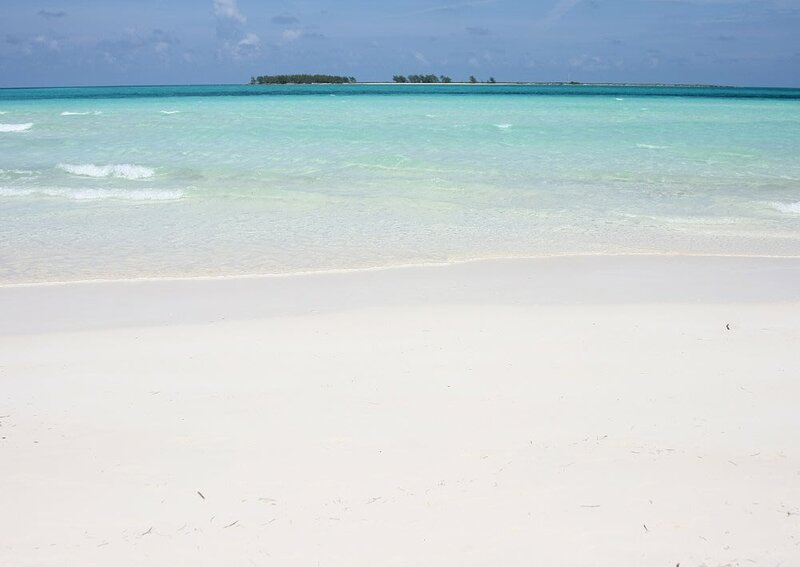 Its plentiful small cays on the Cuban archipelago can be discovered from the comfort of your superyacht, meandering through Cayo Coco or Cayo Guillermo. 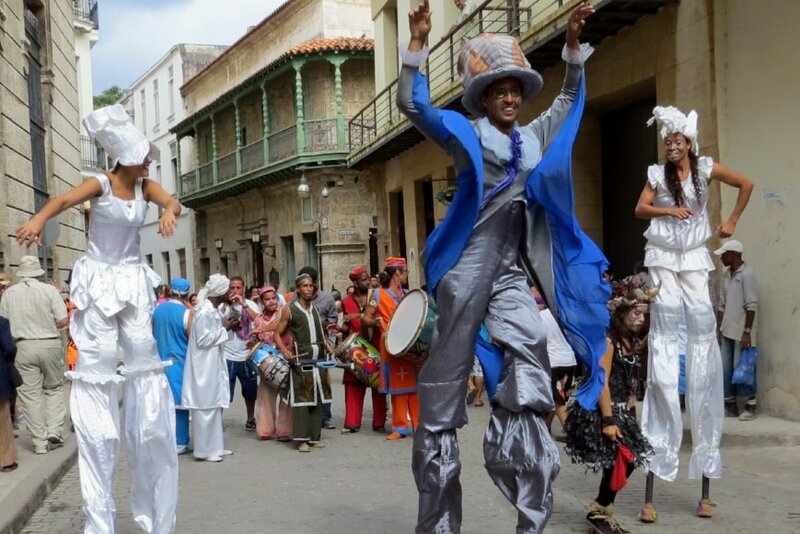 In close distance lies the ‘Pearl of the South’ or the french-influenced Cienfuegos, where you can find the best weather, more pristine turquoise waters and embedded vivid marine life. 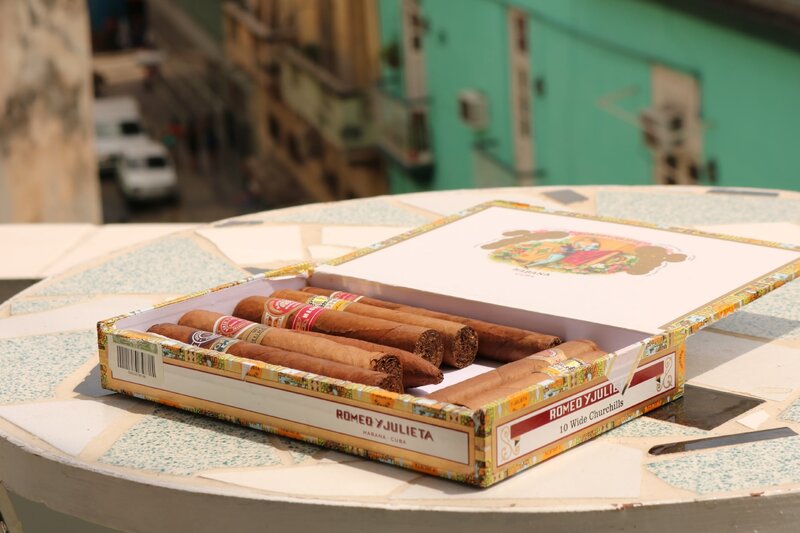 Enjoy a thrilling escape in charismatic Havana and ruminate the exquisite Cuban culture with a cigar at hand. 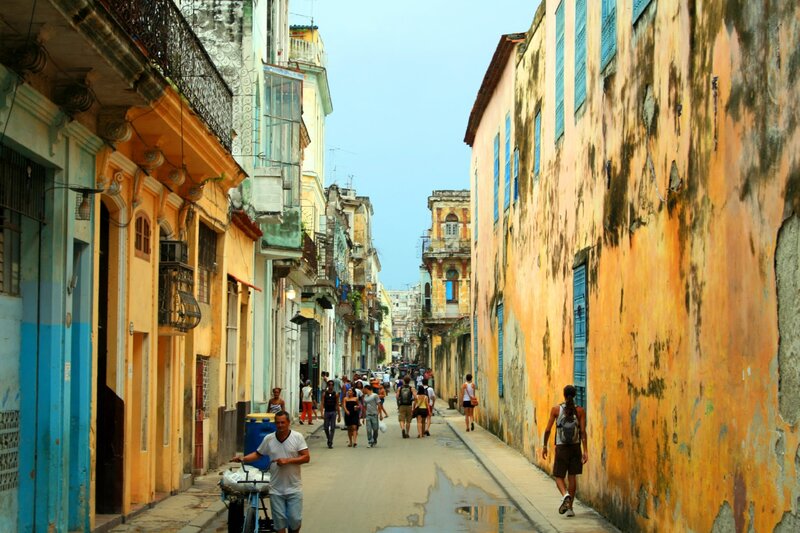 Get acquainted with Cuba by taking a stroll down the colonial streets of La Perla del Sur, where numerous historical and cultural sights wait to be explored. When you’re ready, be welcomed on board your private luxury yacht by your crew, and set sail. 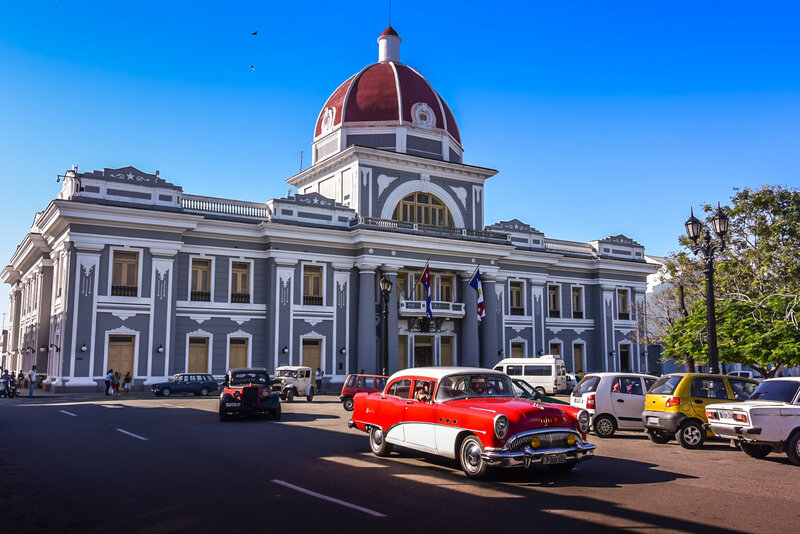 Enjoy a lunch on board with the astonishing views of Cienfuegos monuments as the backdrop. Enjoy Rancho Luna beach post lunch, start using your water toys right away. 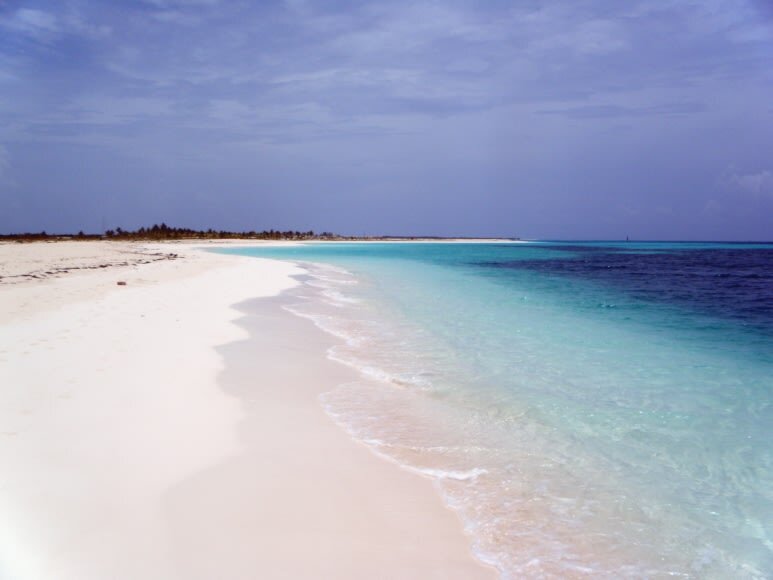 Start the morning with a mooring at the beautifully pristine and peaceful Cayo Guano, then head over to Cayo Largo. 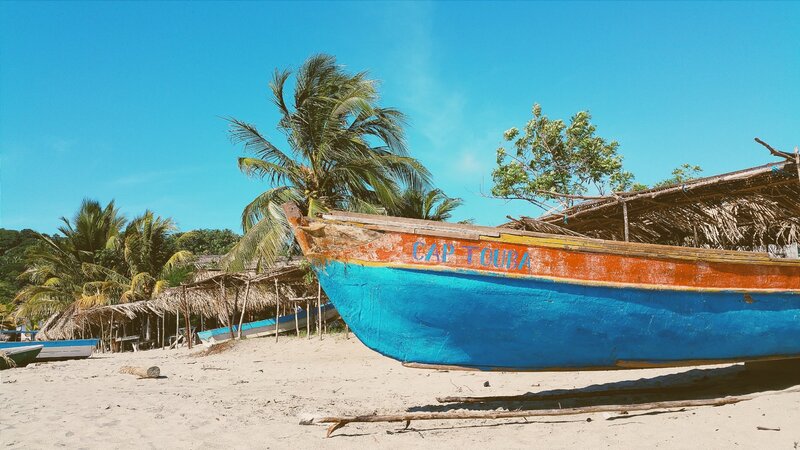 Soak up the sun and blue waters as the tranquil archipelago of Los Canerréos pass you by as you sail. 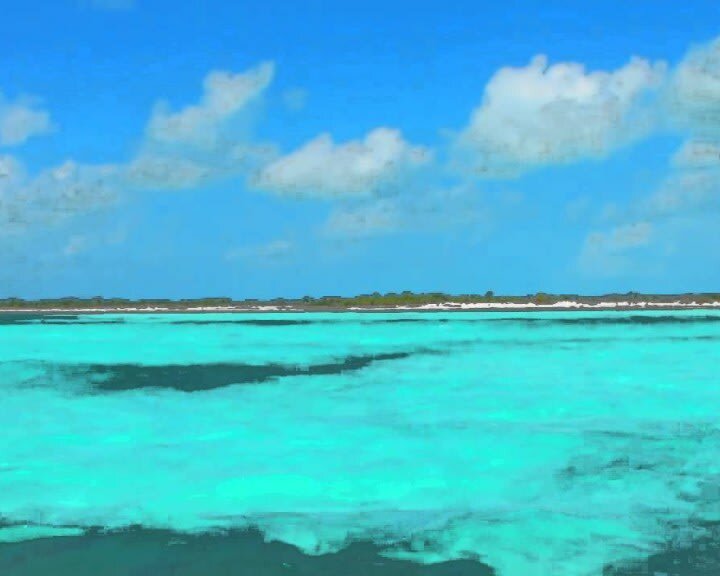 Once anchored at Cayo Largo, snorkel the marvelous secluded area, with colorful coral reefs right below your luxury yacht. 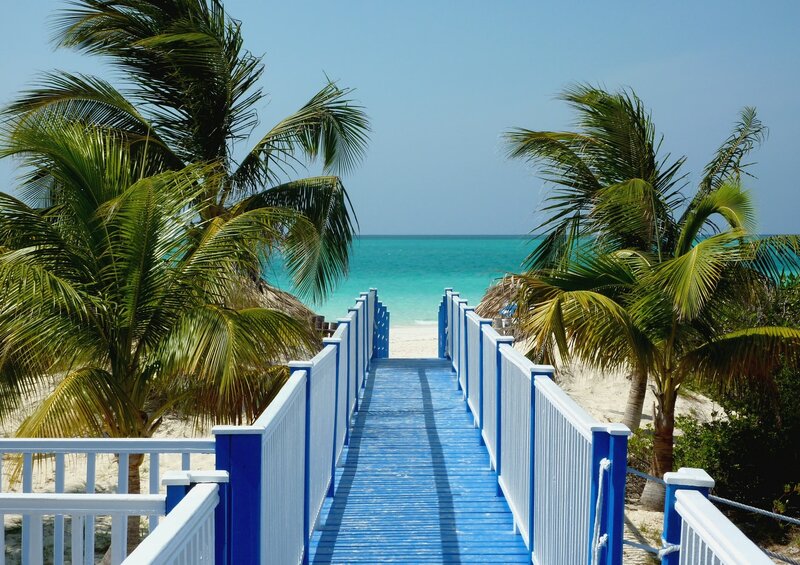 After a refreshing dip in the ocean and delectable breakfast, enjoy the atmosphere of Cayo Rico. Famous by name and rich by nature, the bay has an ample amount of iguanas for you to feast your eyes on. Explore the unique fauna and flora through trails and hikes. 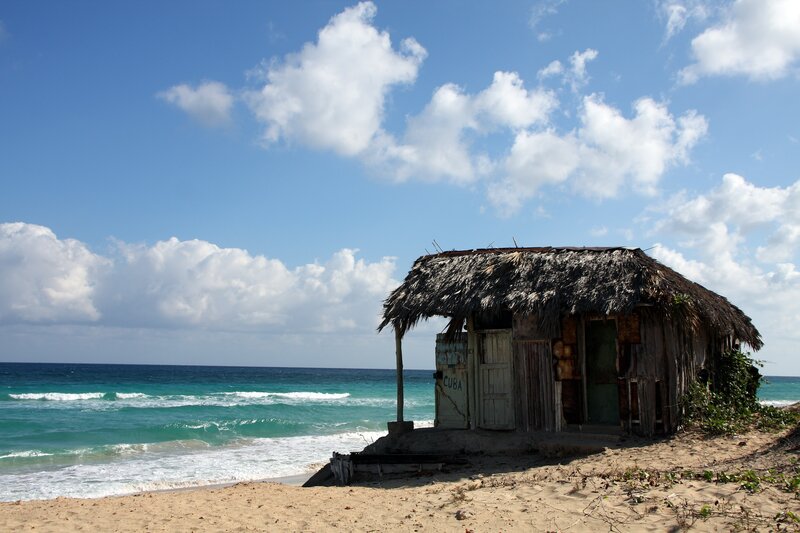 As sunset cascades down on you, unwind on the powdered beach of Playa Sirena, indulging in some Al Fresco dining. 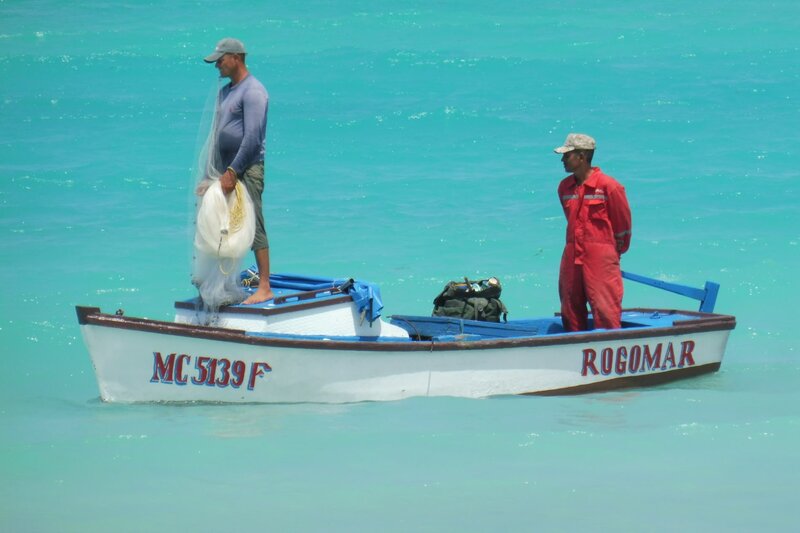 Playa Cayo Rosario does not disappoint with its near perfect diving location, alongside beaches for sunbathing, fishing, and kayaking. 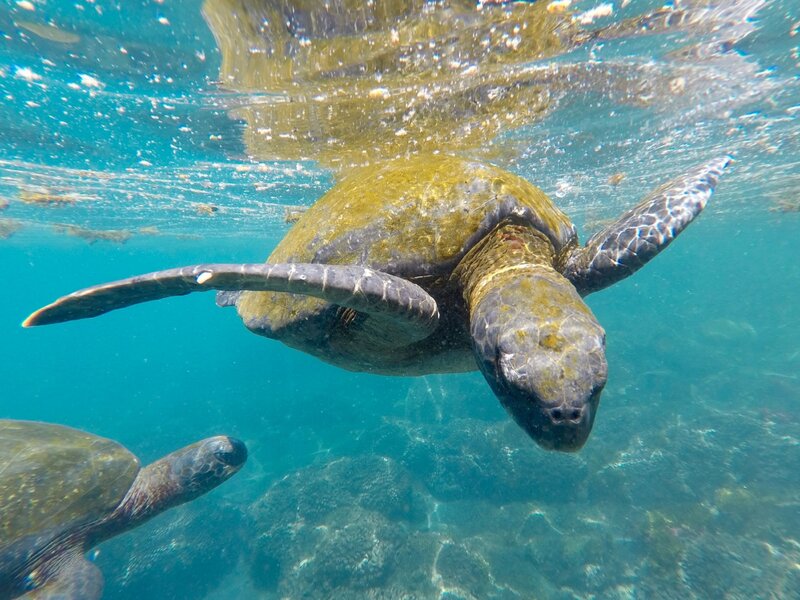 Enjoy your own catchings for a mouth watering lunch on board, and then head back into the crystal clear waters for some snorkeling, diving, and surround yourself in the playa’s submarine wonders. When evening falls, relax under the stars with some tailored cocktails. Heading back to Cayo Largo, have a chance to catch up to any water toy activity you might have missed out in this turquoise wonder. Why not visit the exciting local turtle farm, and ultimate attraction for children! Enjoy a meal ashore, on the beach, under the clear skies and twinkling milky way. 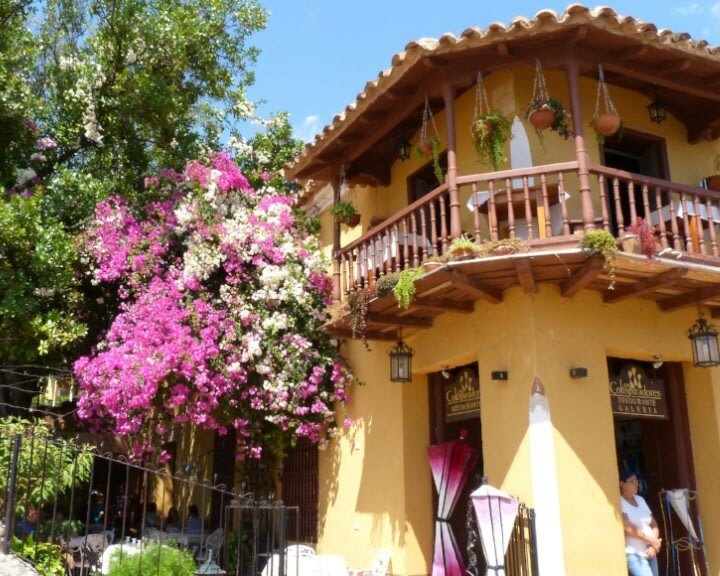 Quinto Canal offers an unforgettable experience as you take your yacht’s kayaks up the network of canals to get an unparalleled view of the famous embedded mangrove trees. The dolphinarium also invites you to swim with the dolphins and tick that off your bucket list. 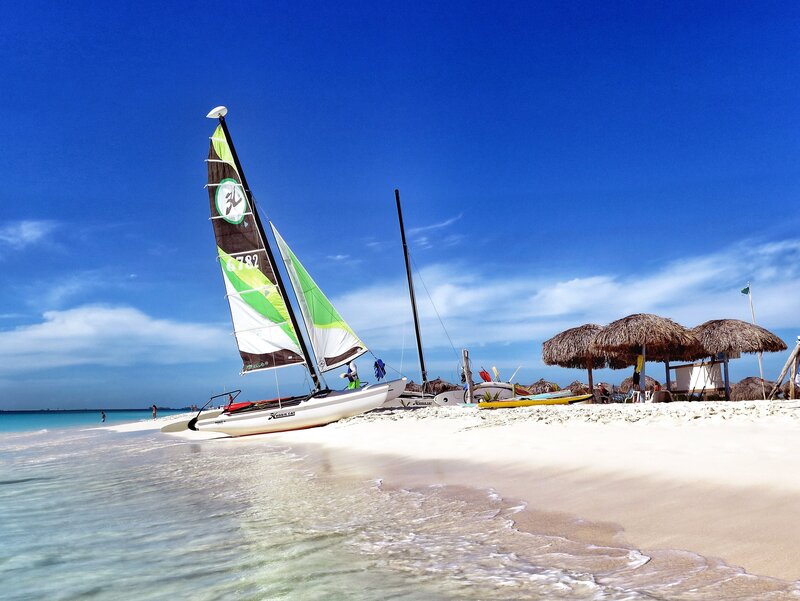 Adorn yourself in the most tranquil location of your charter, in the relaxed spot of Cayo Sal. Enjoy some paddle board or yoga in the sand. 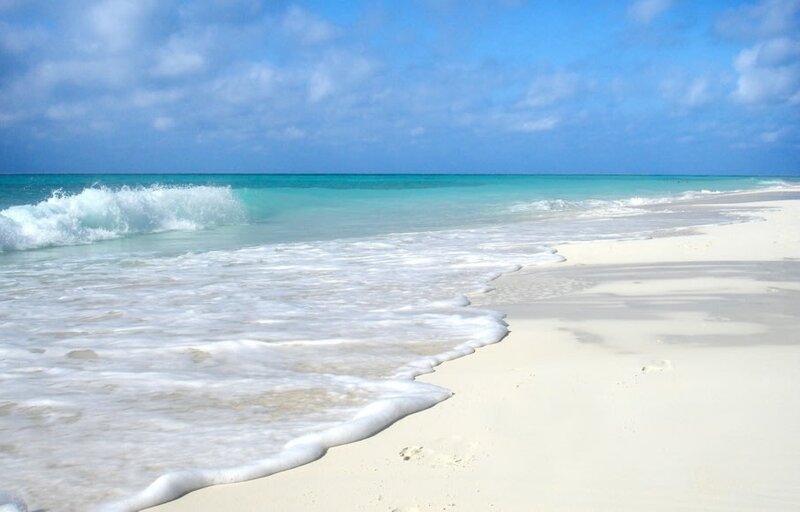 Take the water toys out, or read a book and bask in the sun, as long as you take advantage of the extreme peacefulness and seclusion Cayo Sal offers. Enjoy a final yet refreshing swim before a satisfying breakfast and packing your things for disembarking. Bid your yacht a fond farewell and take with you the memories you’ve made, with hopes to return soon. 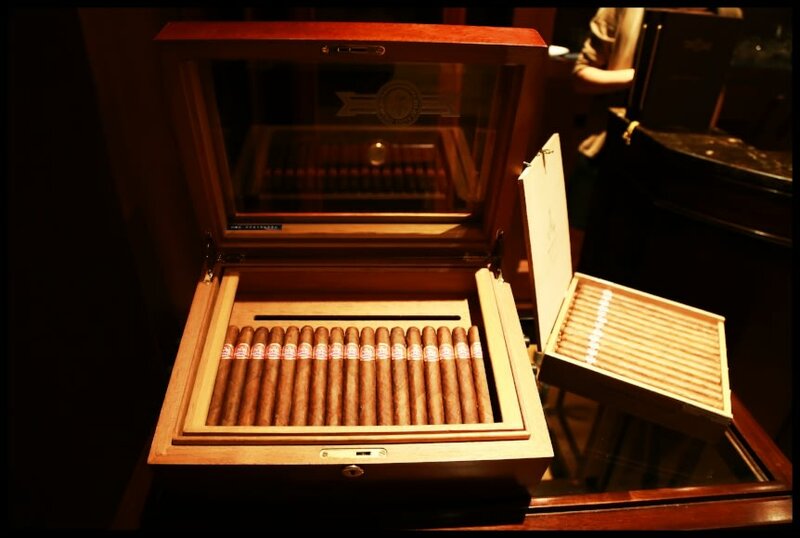 If you haven’t had the chance yet, this is the best time to purchase ashore Cuba’s famous cigars, coffee, or rum.